ABOUT MICHIGAN GREENS KEEPER, INC. In the Spring of 1996, Michigan Greens Keeper, Inc. was founded. With one truck and an idea, we set out to offer the customer an alternative in Lawn Care. We are a successful local company that prides itself on dedication to customer service. 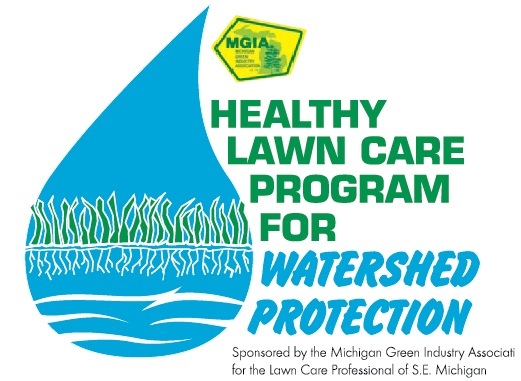 Each home situation offers unique challenges and Michigan Greens Keeper offers customized care resulting in residences with maximum curb appeal. We used state of the art equipment and highly trained certified technicians! 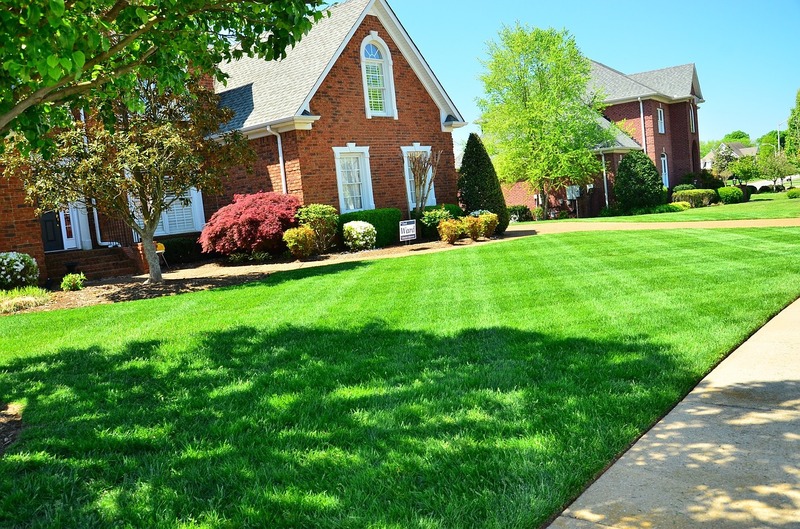 We offer expert Tree and Shrub Care in addition to our Lawn Fertilization and Weed Control programs. Let us help you to protect the vast $$$ investment you have made in your homes surroundings. Our employees are dedicated to perfection and our commitment is to the customer first; in everything we do, from the careful use of the finest quality products to our Guarantee of Service. We started using Michigan Greens Keeper last year. They were a life saver. My entire yard was completely covered with dandelions. I’m sure you’ll remember it if you drove past Rolling Green Circle North. After 1 or 2 applications my yard looked “normal” again. They were very responsive to my calls and competitively priced. Check them out. They do a great job for a very reasonable price. I have had Michigan Greens Keeper, INC. service my lawn for years. You back. They where able to save my Magnolia Tree. Thank You Michigan Green Keeper.